Irene T. Jones is a Licensed Specialist in School Psychology (LSSP) who serves as the Autism Specialist for East Williamson County Cooperative, an educational institution that provides special education services to five independent school districts. 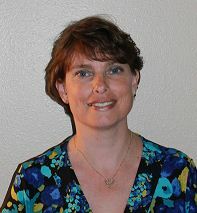 Mrs. Jones has been in her position for the past nine years and has 18 years of experience in the field. In her role, she is responsible for assessing student, developing intervention plans, providing in-home training to parents, and counseling special needs children with autism and behavioral disabilities. Mrs. Jones is also a Board Certified Behavior Analyst (BCBA). She is currently a doctoral candidate in the Department of Special Education at the University of Texas at Austin with a concentration in Autism & Developmental Disabilities. She earned a Master of Education in School Psychology at Texas State University and a Bachelor of Arts in psychology at the New Mexico State University. 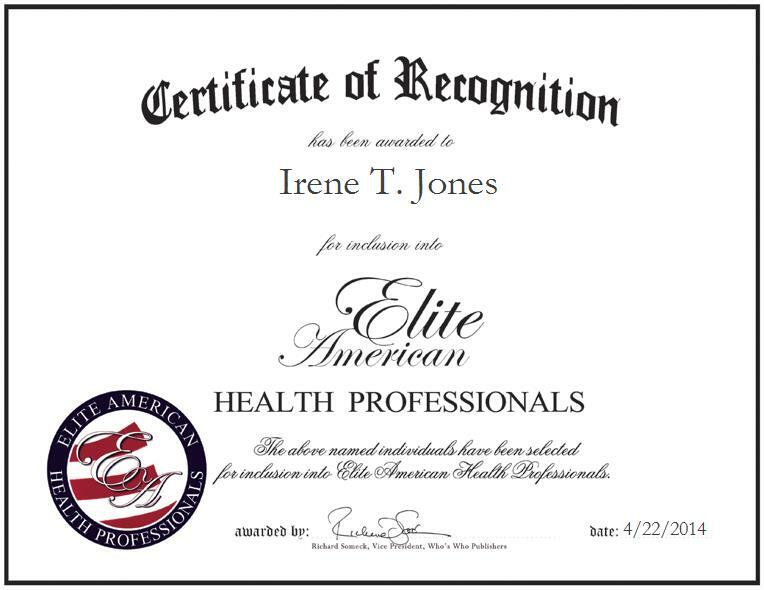 To ensure she provides students with the highest quality services and stays abreast of changes in her field, Mrs. Jones is affiliated with the Council for Exceptional Children (CEC), the National Association of School Psychologists (NASP) and the Association for Behavior Analysis International (ABAI). Mrs. Jones is a compassionate and dedicated professional who enjoys making a difference in the lives of students and their families.